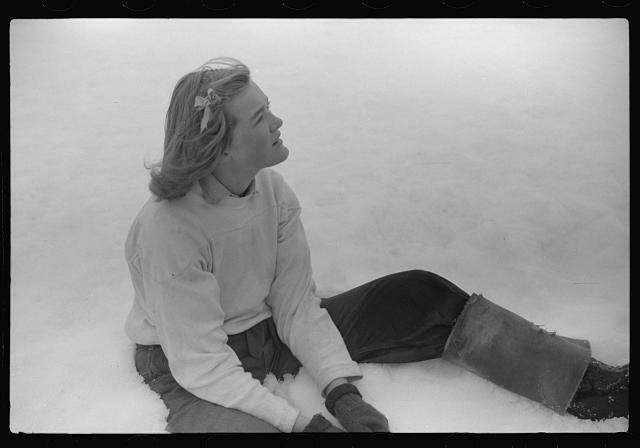 The Poetry Foundation has a lovely roundup of snow poems for us. Good for those of us buried in it, sliding through it, or even the jerks staring at the news and pitying the rest of us. Stop jumping out your windows, Bostonians! The mayor is worried about you. And here’s Niagara Falls, frozen.